Mindfulness is not easy, but it is not complicated. Mindfulness is simply about being present in the moment, observing our thoughts and emotions without judgement and without allowing our thoughts and feelings to dictate our actions. Mindfulness is not effortless. Mindfulness requires work: an investment of time, effort and energy. Mindfulness is not a religion, though being mindful is fundamental to several faiths, incl Buddhist, Christian, Hindu, Islamic, Jewish and Taoist teachings. Mindfulness is a mental practice unrelated to any specific religion. Mindfulness is not meditation. Meditation is just one mindfulness practice. Mindfulness is not about disconnecting from the world around you. It’s about being fully aware of what you are thinking where you are right at this precise moment. Mindfulness is not just another item to add to your to-do list. It is a mindset, a lifestyle, an integral part of your every day. Mindfulness is not just about stress reduction, although it can significantly reduce stress. Mindfulness enables you to cultivate awareness, tolerance, acceptance, kindness and compassion. Mindfulness increases resilience by rewiring your brain to respond to experiences positively and productively, instead of reacting in a way that can increase stress. Mindfulness is not a waste of time. Yes, it takes time to master, but as it involves being present in the here and now, it saves a lot of time, time we usually spend ruminating about the past or worrying about the future. Mindfulness meditation is not about escaping reality. Mindfulness is about being fully aware of our reality without our views being influenced by our emotions, assumptions or preconceived ideas. It does not take a long time to benefit from mindfulness. You can make significant progress in just one week of daily mindfulness meditation. Mindfulness can make you feel more relaxed, sleep better, worry less and cope better with challenges after only one session. Mindfulness is not time-consuming. If you can find 10-15 minutes/day to practice mindfulness, you can make significant progress and dramatically reduce your stress levels. Even as little as 5-10 minutes a day will yield noticeable results. Mindfulness is not for everybody. Mindfulness is not a “one-size fits all” approach. Although anyone can be more mindful, not everyone finds mindfulness useful. That’s fine; there are other ways to increase well-being. Mindfulness is not therapy. It can be an adjunct to a variety of treatments, but it is not a cure for all ills. Mindfulness is not about emptying your mind. Mindfulness is about noticing, accepting and letting go of your thoughts. Mindfulness does not always make you feel better. It is about noticing your thoughts, even the distressing ones, without judging yourself for having them. It is about acknowledging and accepting your negative thoughts, without allowing them to alter your mood or induce you to act in unhelpful ways. Mindfulness enables you to work through your feelings, positive as well as negative. Mindfulness is not something you do; it is something you are – an essential and intrinsic part of you. Mindfulness is not a shortcut to happiness. Mindfulness can help reduce and even eliminate depression, anxiety and stress but only if we are willing to work at re-training our minds so that we can cope with whatever comes our way. Mindfulness is not the only method you can use to cope with change, but it is one of the most effective ones. Mindfulness enables you to see more clearly what is happening in your life. It will not eliminate stress, but it can help you respond in a stress-diminishing way. It helps you to recognise and avoid habitual, often unconscious and unhelpful reactions to everyday events, thus improving your quality of life. My latest book has not been published yet, I will let subscribers to my mailing list know as soon as I publish it. 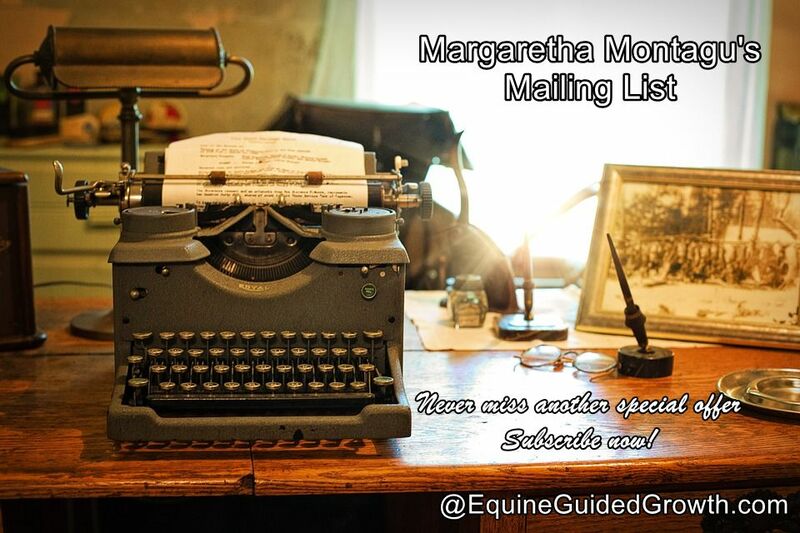 Have you subscribed to my blog’s mailing list yet? If you are already a subscriber, thank you so much! If not, please do. 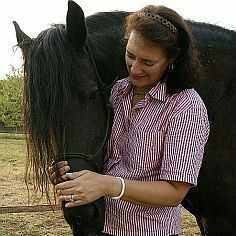 My blog aims to assist you in making the most of yourself and in providing you with the tools to do so. The blog has a distinctly French flavour, as I also share with you our life here in the south of France. 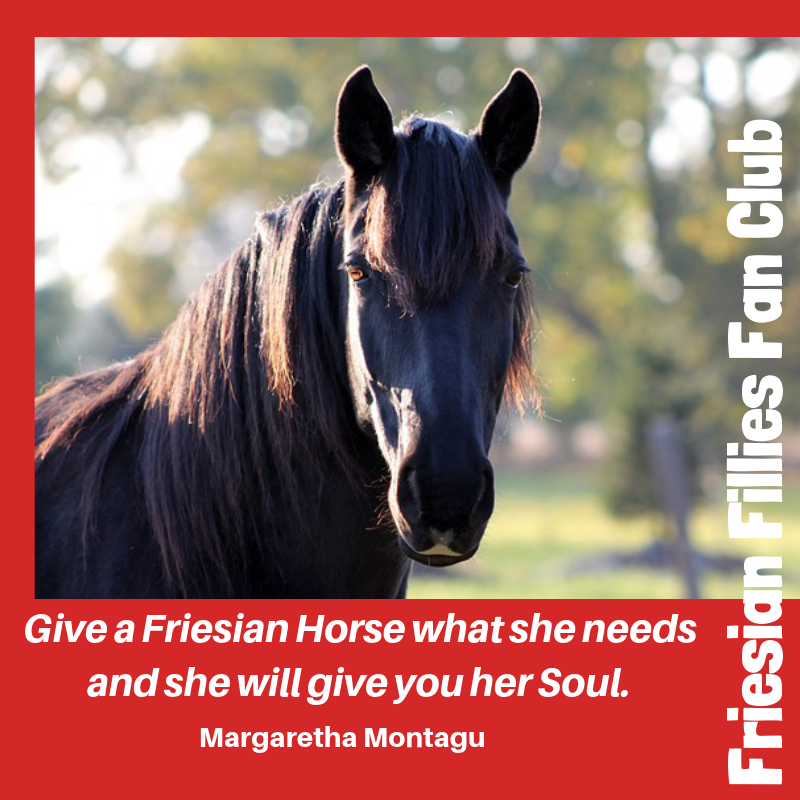 You can subscribe by clicking here, and you will receive my 10 Steps to Instant Self-Confidence guide – straight from the horse’s mouth! as well as a copy of the Cope with Change Cheatsheet and Checklist. I am looking forward to the publication of your latest book!